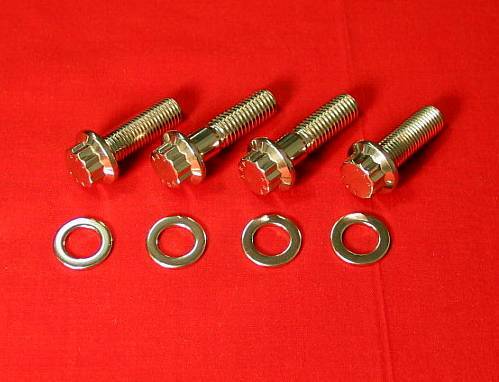 Polished grade 8 stainless steel foot peg bolt kit for your Honda 400EX. These ARP flanged bolts are rated at 170,000 psi tensile strength and are STRONGER than the stock factory bolts. They will not bend or break like the stock bolts can. 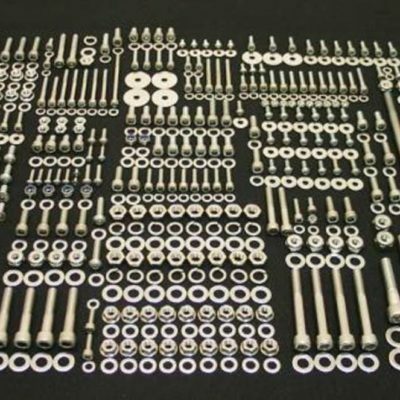 If you are using aftermarket parts and need different lengths than stock, just let us know. 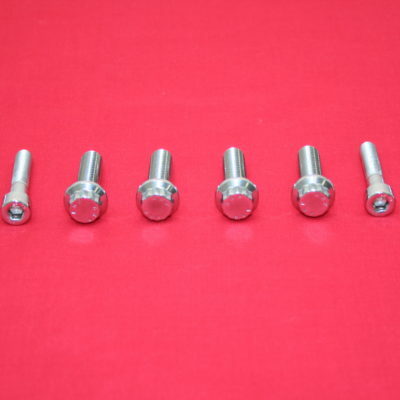 We stock these bolts in many lengths. These metric stainless steel bolts are rated at 170,000psi tensile strength. They have a 12 point flanged head and install with a 13mm 12 point socket. 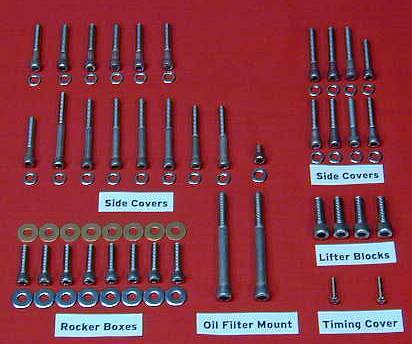 All bolts and washers in the kit have been polished. This kit fits all 400EX’s.